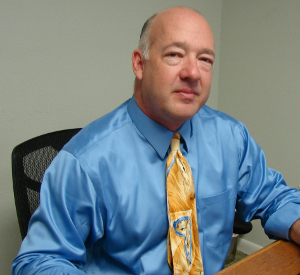 Jeff Garbus is the Co-Founder and CEO of Soaring Eagle Database Consulting. Jeff is responsible for the technical direction, vision, image, and long-term growth of the company. Thirty-plus years ago when Jeff consulted around the country on complex database problems, he observed a need for software to track his client’s database performance from anywhere in the world. Thus, Soaring Eagle was born. Since then, Jeff has grown Soaring Eagle Database Consulting into a multi-million dollar firm. An expert in MS SQL Servers and SAP ASE (formerly Sybase) SQL Servers, Jeff has written 20 books to date on these subjects in order to help businesses overcome their database issues. Jeff holds a Bachelor of Science in Computer Science from Rensselaer Polytechnic Institute. When he’s not consulting on IT issues, Jeff enjoys playing poker and tennis, traveling with his wife, and spending time with his kids and grandkids.